Keeping up with times of social media, Johnson’s despite being a big brand kicked the traditional way of doing their product launch. 10 days ahead of their TVC and Print launch, Johnson’s held a big event only for mommy bloggers on the 8th of August. 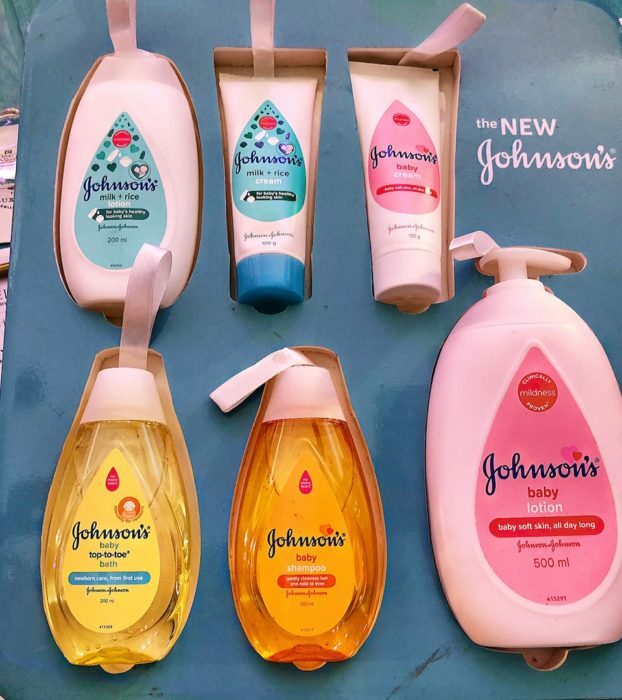 With the changing times, Johnson’s has launched a new range of their existing products, which are now better in every way possible and of course gentler for the children. One of the prime reasons Johnson’s chose mommy bloggers event over the traditional launch is leveraging both their social media influencer power and also their faith as mothers, who are the primary TG for their brand. Conveying the change of their products to mothers before the world, and especially those mothers who would, in turn, reach out to thousands of others was a good strategy. 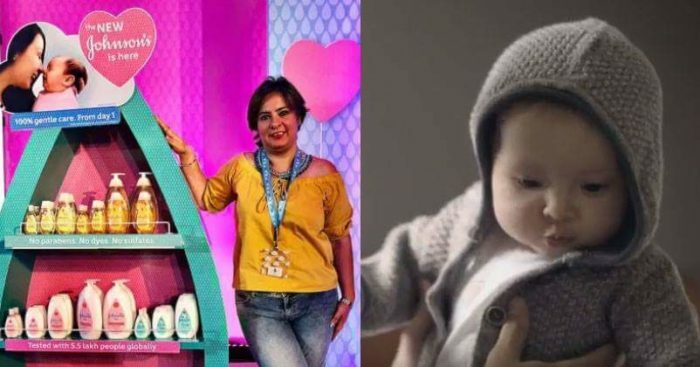 The emotions that the brand wants to connect with, will be best delivered by these social media influencers community, who other mothers look up to and believe in. 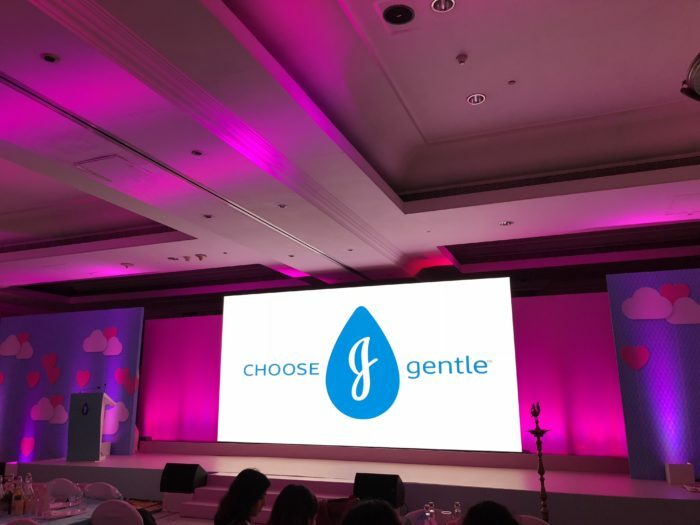 With more than 100 mothers from across the country, the mega launch was held at The ITC Maratha, Mumbai and saw the senior management of Johnson’s attending and addressing the event. Deepali Agarwal, Head Baby Care at Johnson’s did not shy away from answering any of the questions, curious mothers had. Along with the product launch and fun activities for mothers, multiple demos to prove the gentleness of the products were also organized. “Johnson’s products have been a part of our family since years now, and we always believed in the brand blindly, now when they have become even gentler than before, there is no reason for me to not advocate the brand to all mothers. Being a mommy blogger, I am responsible to communicate to my audience, with complete honesty because it’s a matter of a child’s skin and I can’t take it lightly, hence before promoting any childcare brand, I always make sure, that it is worth talking about. I try it, test it and only then shout out loud about it. 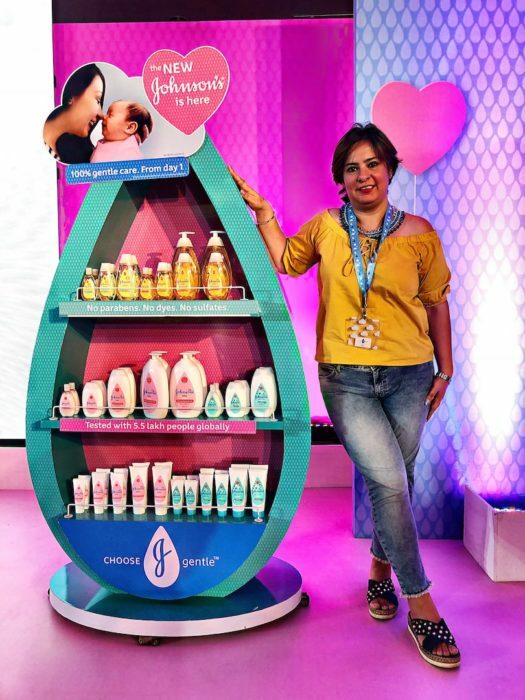 I have done the demo tests here at the event with Johnson’s products and my faith in the brand has only gone up, they have literally raised the bar, so all mommies can rest assured when it comes to Johnson’s, said Aditi Malhotra,(IkreatePassions) a mommy blogger who attended the launch. 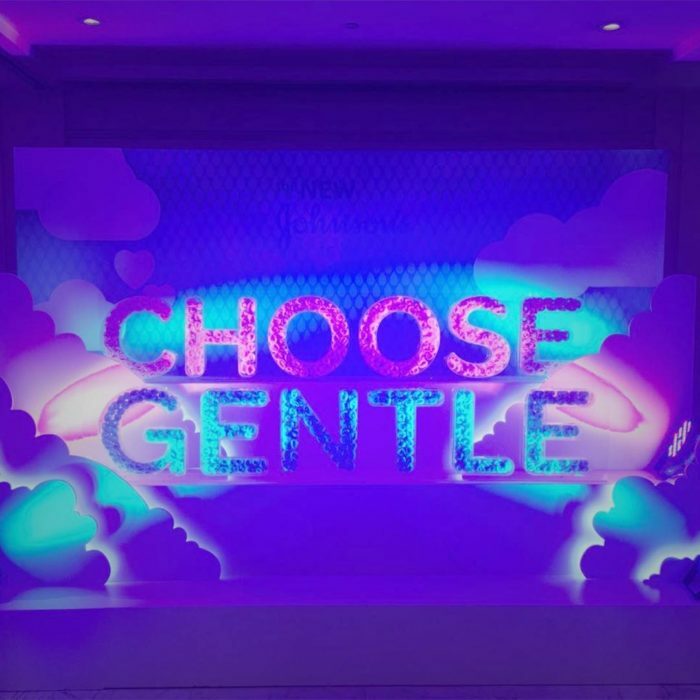 So would you #CHOOSEgentle for your children?